In 1978, two idealistic twenty-somethings launched a natural foods store in an old 3,000 sqft Victorian house in Austin, Texas. Two years later, John Mackey merged Safer Way with the founders of a natural grocery in Clarksville to form the first Whole Foods Market. Prior to becoming an “evil” businessman, Mackey embraced Eastern philosophy and progressive thought. He lived in an urban commune and participated in food co-ops for several years, but eventually grew disillusioned with the movement as selfish interests disrupted the ideals of cooperation that initially attracted him. After entering business, John Mackey realized that business was not based on exploitation and coercion like many of his counter-culture friends believed. In contrast, Mackey discovered that business was actually based on cooperation and voluntary exchange. This point became exceedingly clear on Memorial Day in 1981, when Austin experienced its worst flood in seventy years. 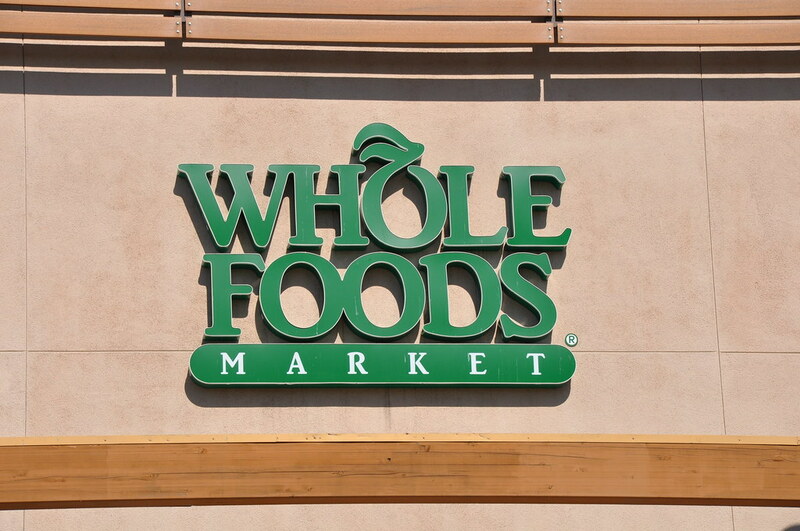 The eight-month-old Whole Foods Market stood eight feet under water, sustaining $400,000 in losses. With no insurance, no warehouse and no savings, the future looked bleak for Mackey and his colleagues. Out of nowhere, dozens of Whole Foods’ customers showed up with mops and buckets to help with the clean up. Employees worked for free even though Whole Foods didn’t have the money to pay them. Suppliers offered to resupply the store on credit. Investors and bankers supplied additional funds. Just 28 days after the flood, Whole Foods Market reopened thanks to an outpouring of support by its stakeholders. The flood solidified Mackey’s belief in the interdependence between stakeholders and the experience would prove formative in his desire to craft a new business philosophy. Some twenty-six years later in 2007, John Mackey joined forces with Kip Tindell, CEO & Cofounder of The Container Store, to introduce the world to a new business philosophy known as Conscious Capitalism. In 2013, Mackey released the Conscious Capitalism book with coauthor Raj Sisodia. The four tenets of Conscious Capitalism are: Higher Purpose, Stakeholder Integration, Conscious Leadership and Conscious Culture. More often than not, modern companies overemphasize the importance of a few stakeholders to the detriment of the rest. Mackey and Sisodia liken this lopsided stakeholder orientation to a cancer that has the potential to ultimately destroy the organization if balance is not restored. Conscious businesses seek to optimize value creation among six major stakeholders: customers, team members, investors, suppliers, communities, and the environment. Mackey and Sisodia believe that all stakeholders should be motivated by a shared sense of purpose and core values. Whole Foods Market feels so strongly about the importance of shared purpose that for more than twenty-five years, they have been inviting representatives from each major stakeholder group to attend a “Future Search” in which they discuss individual perspectives and agree upon a common vision for the future. Conscious leaders are servant leaders, placing the needs of others above themselves. They are motivated by the organization’s higher purpose and seek to create holistic value creation for major stakeholders. Conscious leaders balance high analytical intelligence (IQ) with high levels of emotional intelligence (EQ), spiritual intelligence (SQ) and systems intelligence (SYQ). Conscious culture connects each of the other three tenets and binds them together. Mackey and Sisodia define conscious culture as having seven key elements: trust, accountability, caring, transparency, integrity, loyalty and egalitarianism. Trust – Conscious businesses foster trust internally, externally, vertically and horizontally. Accountability – Accountability among stakeholders is essential when fostering the decentralized and empowered environment that marks a conscious business. Caring – Conscious businesses do not just tolerate stakeholders but genuinely care and love them. Transparency – Conscious businesses favor transparency over secrecy and believe that openness between stakeholders more than compensates for the risk that sensitive information could reach the wrong hands. Loyalty – By building deep, lasting relationships between stakeholders, conscious businesses foster a sense of loyalty that is contrary to the “What have you done for me lately?” mindset. Egalitarianism – Conscious businesses shun the class systems so prevalent in most businesses in favor of more balanced perks that place executives and employees on more equal footing. Over 30 years since a massive flood nearly bankrupted the company, Whole Foods Market has grown to 350+ stores with $12.9B in sales and 78,000 employees. During this time, John Mackey has used Whole Foods Market as a laboratory to test the theories that evolved into the Conscious Capitalism movement. He is joined by other conscious leaders at The Container Store, REI, W.L. Gore, Tata Group, Panera Bread, etc.